Olympus gives you the canvas to create beautiful photographic images and videos to a high standard. 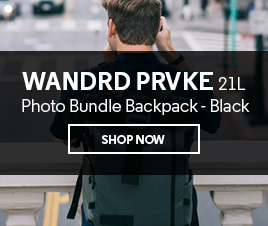 With a camera and lens range that covers every type of photography type and ability, you’ll be equipped to find the right equipment for you to challenge yourself to the next level. Founded in Tokyo, Japan in 1919, Olympus has a long history that spans nearly a century. Olympus Australia was established more than 20 years ago in 1997, and we have partnered with them for many years. 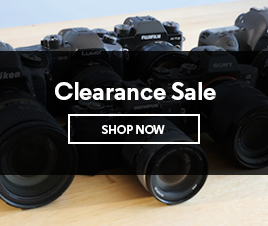 We’re an official Australian supplier of Olympus, with a two-year warranty on all Olympus cameras and products. 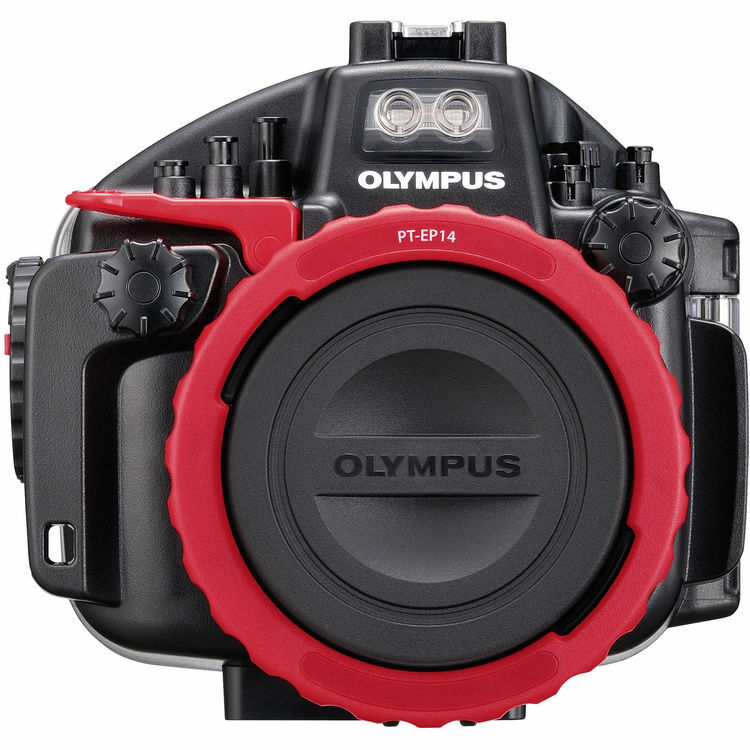 We are proud to have a strong relationship with our local Olympus representative. We get the opportunity to host ‘Coffee with Olympus’ sessions at our Arthur Street store, and get first-access to pre-release products. During ‘Coffee with Olympus’ sessions, our representative is on-hand to answer your questions and help you work through the menu and settings so you can make the most of your new Olympus camera – all while enjoying a coffee and a biscuit. 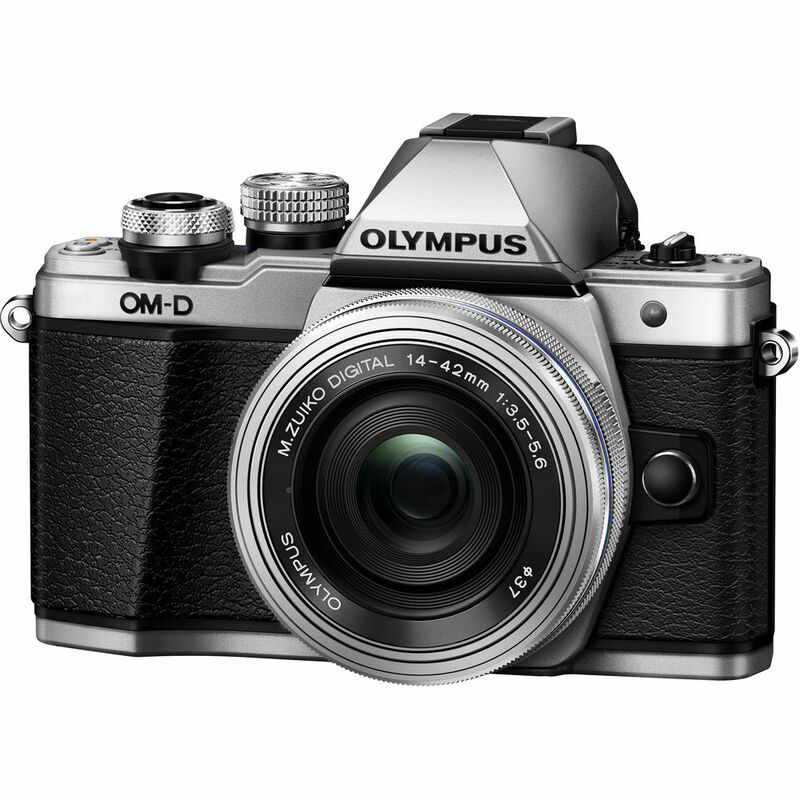 Excelling in small mirrorless cameras that rival the professional DSLR, the Olympus range offers cameras to suit any level. 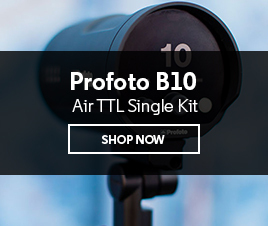 The extensive range of mirrorless interchangeable lenses gives photographers of all abilities the tools to experiment with different photographic styles. 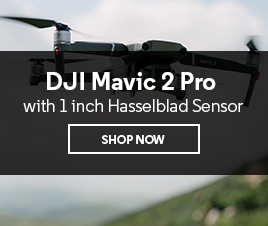 With a range of mirrorless cameras to tough cameras great for action photography and travel, you’ll be able to find a camera to suit you, no matter where you are in your photographic journey. 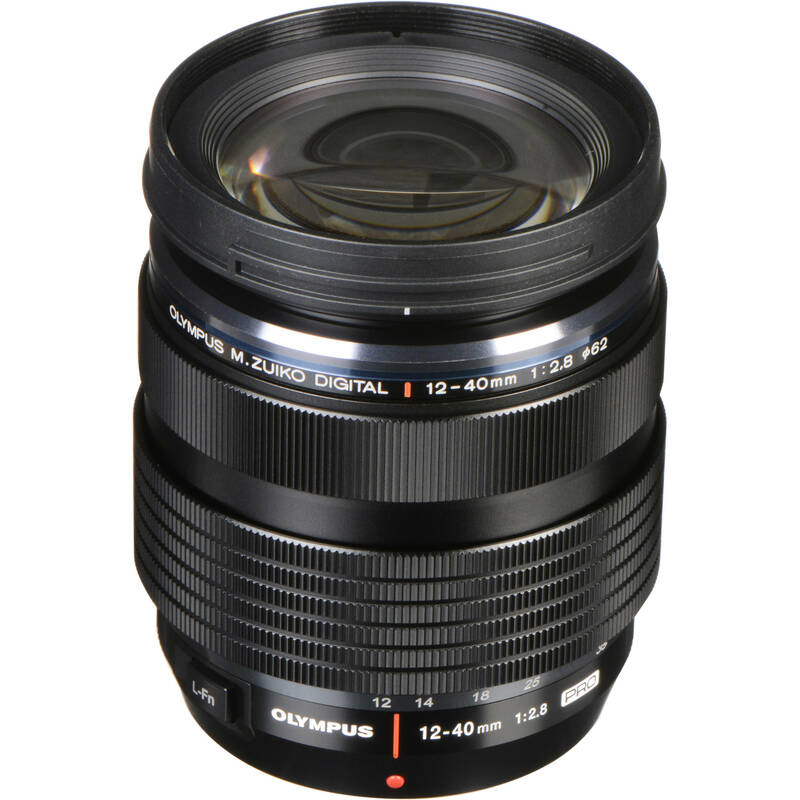 Olympus’ range of professional M.Zuiko Pro lenses have high optical performance, dustproof and waterproof construction, and produce excellent image quality to suit a range of situations. The lenses are interchangeable to give great versatility to swap out your lens to try out new photographic effects and styles. 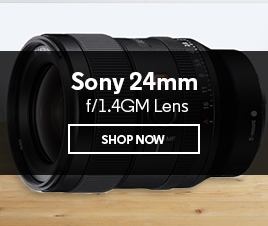 You might want one lens for close-up macro shots and another to capture expansive landscapes. From telephoto to wide angle, the Olympus lens range gives you the flexibility to get creative with a new photographic approach to suit a range of situations. It doesn’t stop at cameras and lenses. 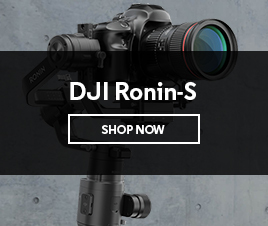 Olympus supplies a range of accessories, from batteries and battery grips for extended shooting life, to remotes for wireless shooting, and flashes to enable you to shoot in any light. You can even take your camera underwater with protective underwater housing to encase your camera while you’re diving or snorkelling. 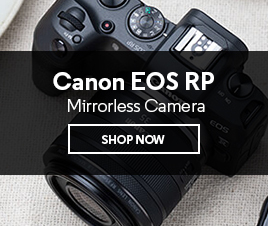 Whatever you need to add to your camera, Olympus has the accessory to fit.